We&apos;ve sort of been fantasizing about a shooter to play with Kinect, where you mime an overhand throw to chuck a grenade, bring your pretend-weapon up to your face to start shooting, and crouch behind the couch to duck in cover. 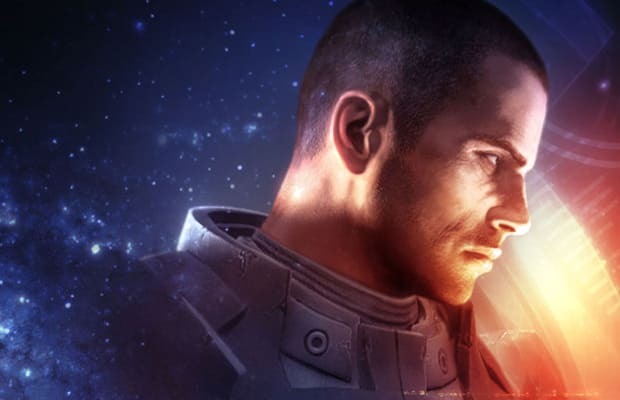 Mass Effect 3 won&apos;t be that game (we&apos;re pretty sure it wouldn&apos;t work that well anyway), but it will take advantage of Kinect&apos;s voice command recognition with a whole repertoire of savory sayings. We&apos;re only slightly ashamed to admit we copy-and-paste&apos;d this entire list from IGN, but we couldn&apos;t help ourselves after we read the "boom stick" thing (scroll down). Is this how you expected Kinect to be used in Mass Effect 3? Do the gamers out there who don&apos;t have Kinect feel like they&apos;re going to be missing out on some cool features? let us know in the comments or on Twitter.